A mouth-watering Merseyside derby awaits as Liverpool return to Premier League action at Anfield on Sunday. Jürgen Klopp's side narrowly lost a Champions League tie at Paris Saint-Germain in midweek and a clash with neighbours Everton is just the ticket to quickly shift focus back to domestic duties. The Reds are unbeaten in the top flight this season and will be out to extend that run without defeat to 14 games. 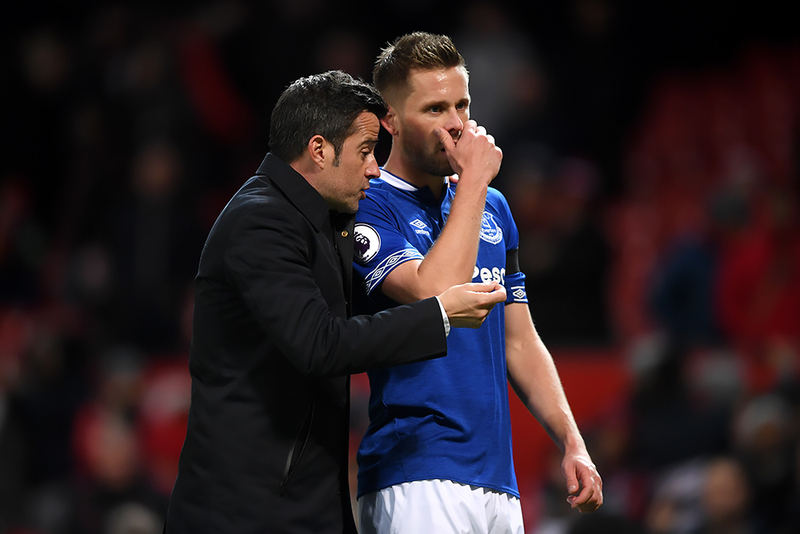 The Toffees, meanwhile, head across Stanley Park for the 232nd derby in sixth place, having won five of their last seven Premier League matches under new manager Marco Silva. How have Everton changed under Silva? The difference in our style from this time last year is frightening. In reality, I am yet to forgive the club for appointing Sam Allardyce, but the start we have made to this season offers encouragement. The football that we had to endure last season was abysmal, this time around we are attacking teams and playing some fluent football in the process. So far so good for Mr Silva. Absolutely. It hasn’t taken much to raise our expectations, but the early signs are promising. I think we are clearly the best side outside of the ‘big six’. Can we make a push to break into it? With Manchester United’s struggles, it certainly isn’t out of the question. 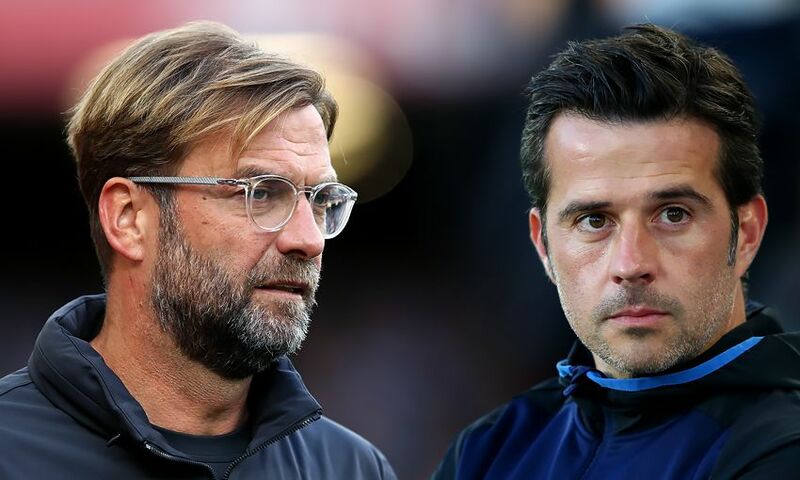 Will Silva have a specific plan for Liverpool? Over the years, certainly under David Moyes and Allardyce, the Anfield plan has been to defend. Roberto Martinez adopted an entirely different game plan, and it saw us suffer some of our worst derby defeats in recent years. A happy medium would be ideal. Solid defensively with an intent to attack. We have the players to do it, it’s so important that we play the game and not the occasion. Tell us about Richarlison. Is he now the star man at Goodison Park? He is certainly one of them. Gylfi Sigurdsson has been brilliant so far this campaign, with some solid defensive displays to mention also. That said, Richarlison is the creative spark and, if he performs, so do Everton. Those ridiculing his price tag in the summer seem to have gone a bit quiet now, which speaks for itself. He really does. When we signed him from Swansea, I had mixed emotions. He is clearly a brilliant player with an eye for goal but, at the time of his signing, we had Wayne Rooney, Ross Barkley and Davy Klaassen all competing for the same spot. Now, with only Sigurdsson remaining, he is very much the main man - and his performances prove it. Which key battle could turn the match in either team's favour? Your attack versus our defence. We have to expect Liverpool to see lots of the ball in our half, and it is the duty of our backline to hold firm. We’ve made a habit of keeping clean sheets of late but haven’t faced a front line as frightening as Liverpool’s. It will certainly be an intriguing battle. How do you expect Everton to line up? I think we will be unchanged. Jordan Pickford in the sticks with Seamus Coleman, Michael Keane, Yerry Mina and Lucas Digne in front of him. 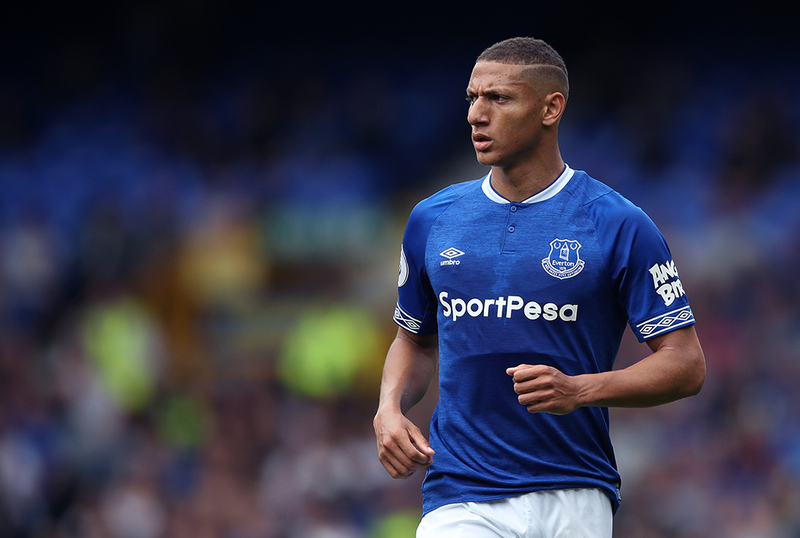 Idrissa Gueye and Andre Gomes will provide the support to the defence with Sigurdsson, Theo Walcott and Bernard behind Richarlison. Having said that, young Ademola Lookman is pushing for a start and many Blues, including this one, would like to see him given the nod. What is this Everton team's biggest strength? Would you believe it? I think we have a number of strengths - a far cry from this time last year. I’d have to say that Pickford is our biggest strength. It’s easy to underestimate how important a top stopper is, but we shouldn’t. Pickford is our best No.1 since Nigel Martyn, and you can see the confidence that he instils in the rest of the side. And what is giving you cause for concern? Playing Liverpool at Anfield! We are often beaten before a ball has been kicked, and that mentality is simply unacceptable. The noises that Silva has been making are promising, but the proof will be in the pudding. Long-term, we have to win a trophy. A club our size going a generation without winning any silverware just isn’t good enough. It's been 19 years since Everton won at Anfield, what's your prediction for Sunday? My initial prediction is that we will come to play while having a solid defensive set-up. We seem to freeze so easily at Anfield, and it would just be great to see us turn up and give you a serious game. As for the result, in reality, I’d take a point right now - even if the romantic in me is craving all three.